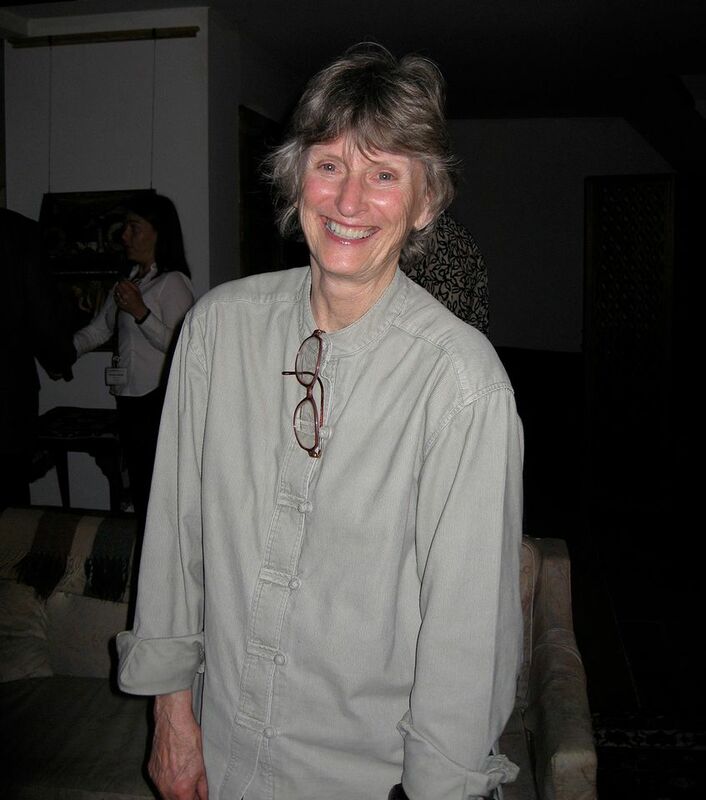 Lyn Kienholz, a tireless advocate of Southern California art and artists, died on 25 January at her home in the Hollywood Hills. The cause was congestive heart failure, said her friend Tom Rhoads, founding director of the Santa Monica Museum of Art. She was 88. Kienholz's non-profit California/International Arts Foundation originated more than 13 touring exhibitions, provided funding for many more and published scores of books. But her greatest legacy may be the 2002-04 L.A. History Project, which documented the archives of local artists, galleries, museums and collectors. Undertaken with two Getty Foundation grants, it led to Pacific Standard Time, the quadrennial exhibition series across Southern California instituted by the J. Paul Getty Trust in 2011. “Lyn really was the inspiration,” says Joan Weinstein, acting director of the Getty Foundation. The idea arose when Kienholz and her friend Henry Hopkins, the first director of UCLA's Hammer Museum, approached the Getty, concerned that the history of postwar Los Angeles art would soon disappear as artists and dealers died. “From looking at those archives that showed a completely different story of the history of American art”, says Weinstein, “we decided to launch Pacific Standard Time.” The resulting shows helped reinvigorate the careers and reputations of countless Southern California artists, from Light and Space pioneers like Doug Wheeler and Mary Corse to the African-American assemblagist John Outterbridge. Born Marilyn Lyn Shearer on Sept. 16, 1930, in Chicago, Kienholz arrived in Los Angeles in 1961 and was hired by West Hollywood's Ferus Gallery the same year it opened Andy Warhol's first solo show. In 1966 she married the sculptor Ed Kienholz, a gallery founder, and became his full-time assistant, helping to build many of his renowned early works, including the chilling 1969 assemblage Five Car Stud. After their marriage ended, Kienholz moved to her current home, for a time running an illegal supper club to pay the bills. In 1974 the Centre Pompidou in Paris, then under construction, hired her to help establish a foundation to acquire American works of art. That's when Kienholz's drive to promote Southern California artists took off, with the mantra "Artists' careers aren't made locally, they're made internationally," says the curator Elizabeta Betinski, Kienholz's full-time collaborator from 2000 to 2015. In 1981 she established her foundation, using the profits from the sale of her ex-husband's notorious Back Seat Dodge '38. Her first major exhibition, focusing on large-scale sculpture by Robert Arneson and others, opened at the 1984 Olympic Arts Festival in Los Angeles before touring Europe; she later organised a show of California architects that toured Asia in the early 2000s. Meanwhile, Kienholz promoted Southern California informally by hosting dinners and putting up out-of-towners, with guests ranging from Alfred Pacquement, onetime director of the Centre Pompidou, to Houston's social practice artist Rick Lowe, who, like many others, had his own key.